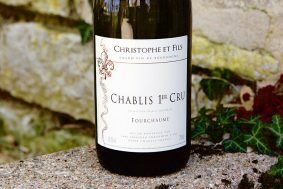 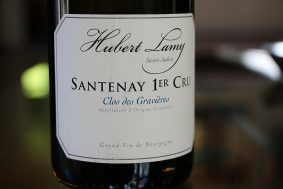 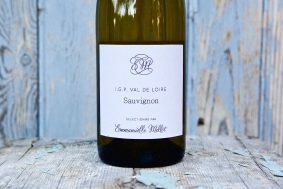 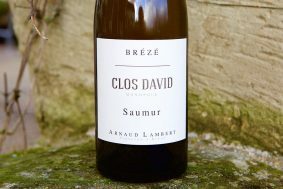 This is the flagship wine of Sebastian’s range, not because it is the best but rather the most famous premier cru in Chablis, and for good reason. 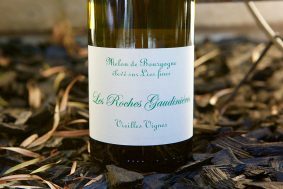 It’s a show dog and demonstrates class and balance in every dimension from the acidity, fruit, mineral and pleasure factor. 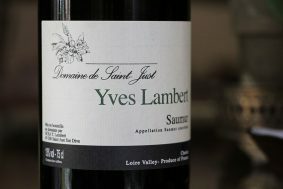 Sebastian’s parcel is entirely located within the well-protected (from wind and hail) lieu-dit, Côte de Bréchains, within Fyé Valley. 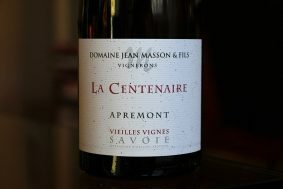 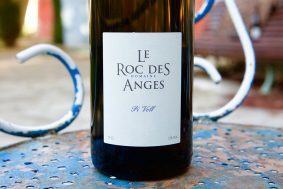 Its western aspect and deep marne soils (calcium rich clay) mixed with Portlandian scree and Kimmeridgian marlstones contribute to this wine’s broad range of complexity and appealing characteristics. 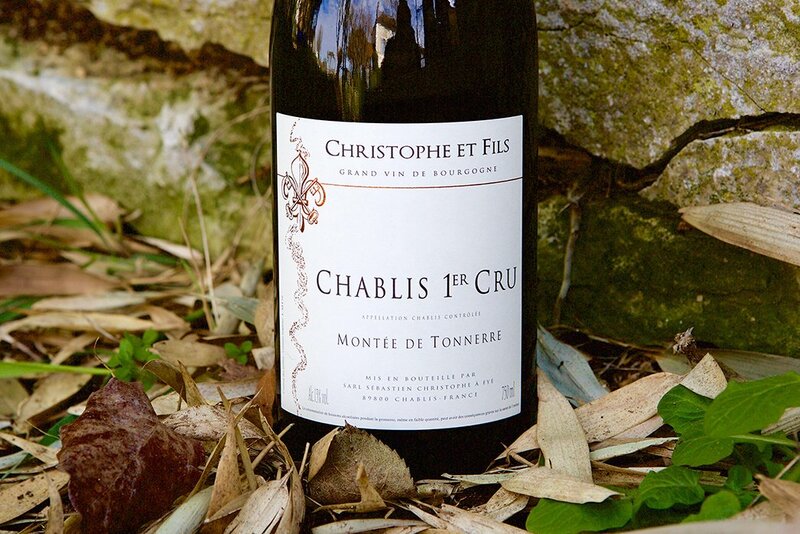 The narrow Fyé Valley, just outside of downtown Chablis, separates Montée de Tonnerre from the Grand Cru slope. 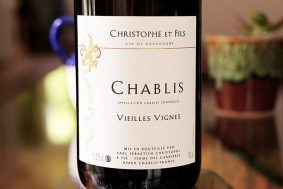 If it weren’t for some weakness in the soil structure that led to the development of this erosional valley, it would likely have been a member of Grand Cru Chablis family. 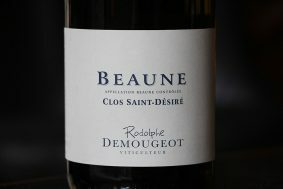 It shares nearly the same south/southwest aspect as most of the Grand Crus and the same soil structure, however it’s not as deep as Les Clos, for instance, but deeper in most parts than the closest premier cru, Mont de Milieu; keep in mind we are talking about centimeters here, not meters of difference in depth. 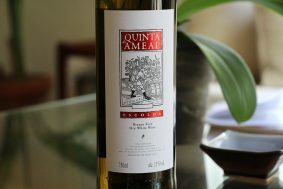 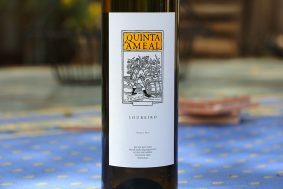 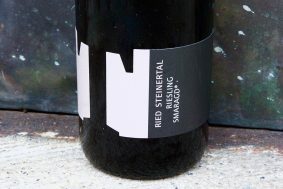 This wine is naturally fermented in a mixture of 20% 228-liter oak barrels (new, 1, 2, 3 year old barrels; total new wood for the entire wine is 7%) and stainless steel. 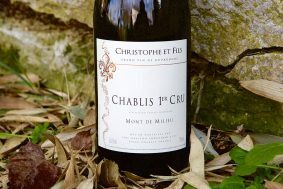 Malolactic fermentation is completed in all of Christophe’s wines, and bottling takes place after twelve months. 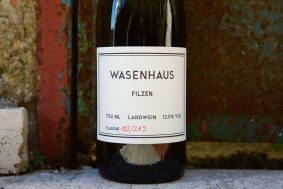 It’s fined with bentonite (a natural clay) and filtered with diatomaceous earth (fossilized sedimentary algae with a silaceous skeleton). 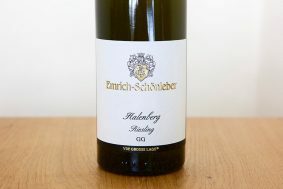 More: High acid, Mineral White wines similar to this one.